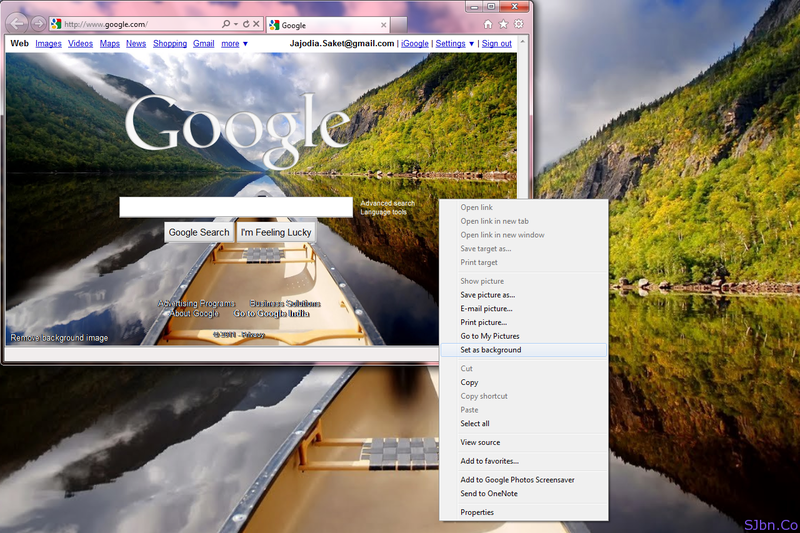 Today in this post I will tell you how you can save background images of Google homepage. If have read my post in March about changing background image of Google Home page then you might also want that you can use those image as your desktop background, because Google have a good collection of beautiful and high resolution images in Public gallery and Editor’s picks or if you have any bountiful image in your Picasa web album. 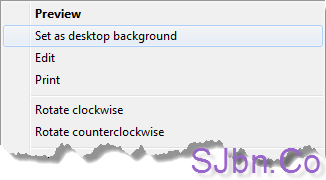 If you are using Internet Explorer then you can directly go to Google homepage, right-click on image and select Set as background and it will set as your background image. And you are done. Now it saved as your background image of your desktop. If you have any questions or problem let me know.